Flagstone, marble, granite and slate are used in these awards. Each material has a unique color and texture. 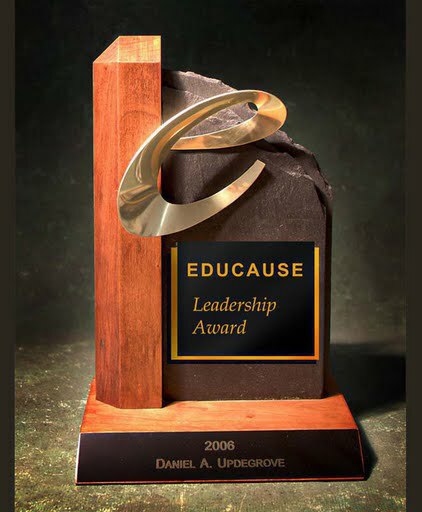 The weight of stone adds the impression of significance and accomplishment to the award. Copper, brass and nickel details add a final touch of color and shine.